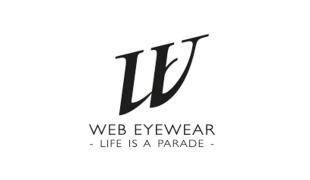 EYEWEAR COLLECTION The collection sees sunglasses and optical frames with vintage accents and a contemporary attitude. The products refer to the iconic brand’s style heritage while giving it a modern take, using quality materials and distinctive details. The result is new, while keeping its timeless style Web Eyewear men and women are dynamic protagonists who keep one eye trained on the very latest style trends: they are in search of modern accessories with timeless appeal.